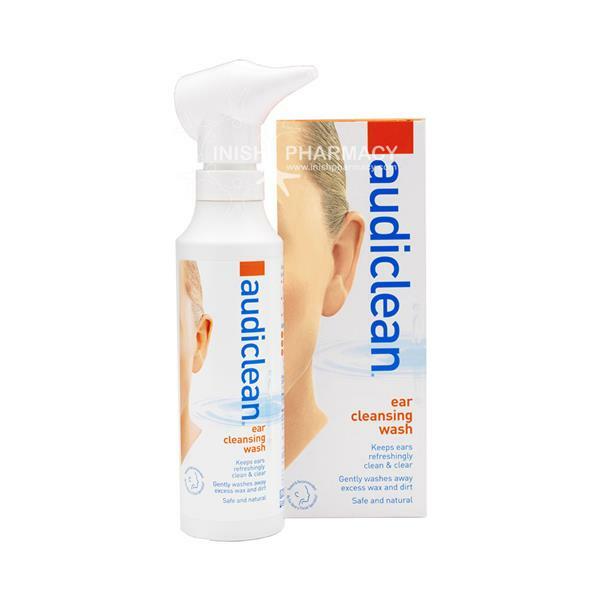 How should my ears feel after using AUDICLEAN? AUDICLEAN gives your ears a new refreshingly clean feeling. NOTE: You may experience a clogged ear sensation that quickly disappears once you tilt your head to allow the wash to flow out. Do not use after expiration date stated on the box and label. Goëmar Laboratories is a research-driven producer and marketer of innovative, sea-based healthcare products. Goëmar Laboratories is headquartered in Saint-Malo, France.